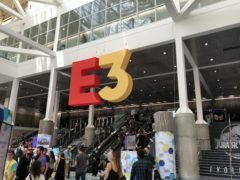 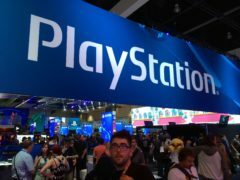 Leading video games trade show E3 has closed its doors after attracting a crowd of more than 69,000 people. 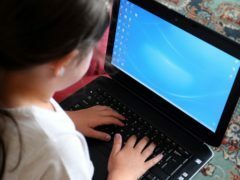 Children and young people are being encouraged to spend longer online by “persuasive design” which should be considered a public health issue, a new report claims. 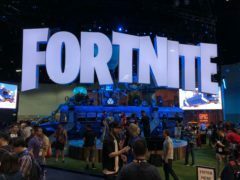 Fortnite has been everywhere at E3 in 2018 as the battle royale game continues to ride its wave of popularity. 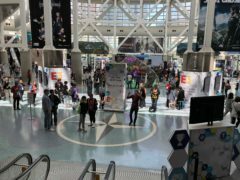 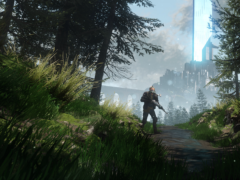 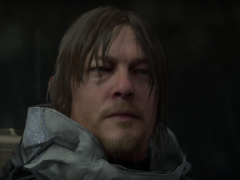 The thousands of video game stations on the show floor at E3 have now fired into life, showcasing some of the biggest games due to be released in 2018 and beyond. 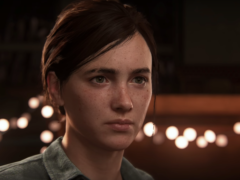 Is Assassin’s Creed Odyssey the series’ best entry yet? 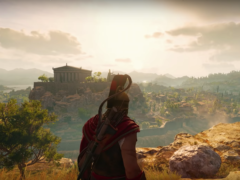 The next Assassin’s Creed sees the stealth adventure travel to ancient Greece for the first time, but the setting is far from the only change coming to Odyssey. 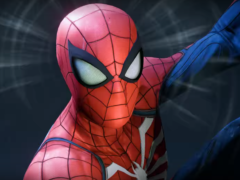 Peter Parker’s return to the PlayStation has shown promise since it was first previewed at E3 last year – and that ambition of the early trailers appears to have been fulfilled. 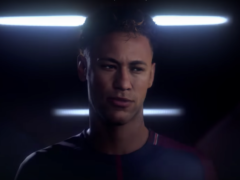 With each Fifa update comes another attempt from developer EA Sports to bring the video game ever closer to the real thing – and Fifa 19 takes another step towards that. 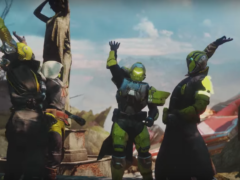 Multiplayer has always been an integral part of the Destiny experience, and so the introduction of a new mode at this year’s E3 is a bold move. 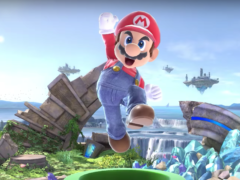 Nintendo has unveiled a range of games aimed at the battle-hungry, as it undertook the last major showcase before the doors of E3 open for the first time. 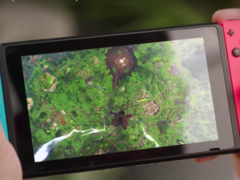 Popular battle royale multiplayer game Fortnite is being released on the Nintendo Switch for the first time. 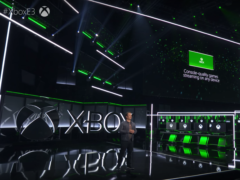 Microsoft has hinted at plans to create its own game streaming service which would allow users to play any game on any device. 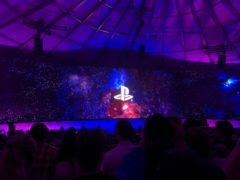 One of the most anticipated moments of E3 2018 has come to fruition, with Sony and developer Naughty Dog revealing the first gameplay footage of The Last Of Us Part II. 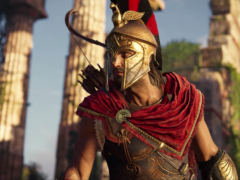 The next Assassin’s Creed will give players the chance to choose their playable character for the first time as they enter the world of ancient Greece. 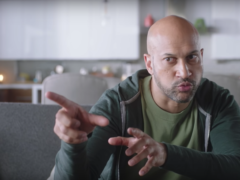 The first major plot twist of E3 2018 has arrived – Amazon has confirmed the seemingly joke Alexa skill that lets gamers play The Elder Scrolls V: Skyrim using just voice commands does in fact exist.